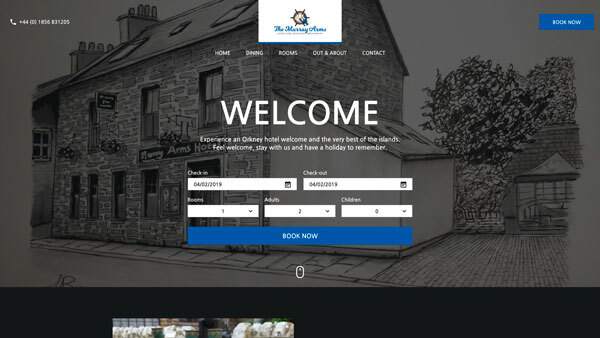 Gina from The Murray Arms Hotel approached us to redesign and modernise their website. They were rebranding in order to create a consistent look across their business. They had their new logo designed here at The Orcadian Print Centre as well as new business cards and outdoor signs. With a new logo and colour scheme established the design of the website was based around this. As with all our designs, we started with pen and paper sketching out rough ideas to get a basic idea of the website structure. 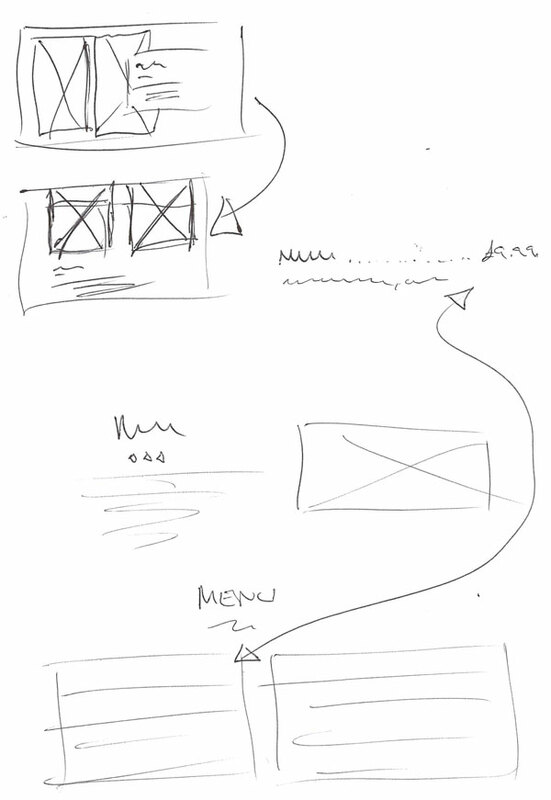 Rough layout of homepage landing section. It was established early during the sketching phase that the content of the website best suited a one-page approach, having all the information displayed on the homepage. 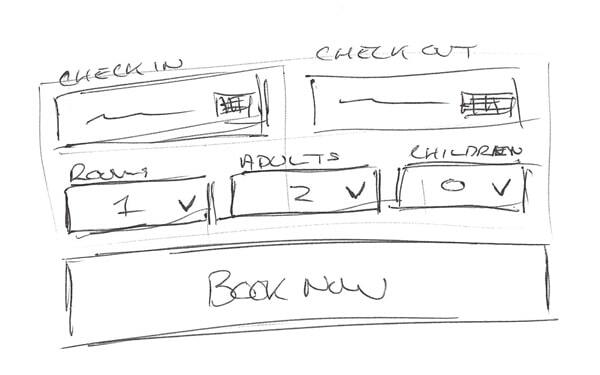 The next step was to take the rough pen sketches into Adobe Xd to create a digital mockup. The initial prototype is built from basic blocks and colours just in order to get the structure and layout decided. 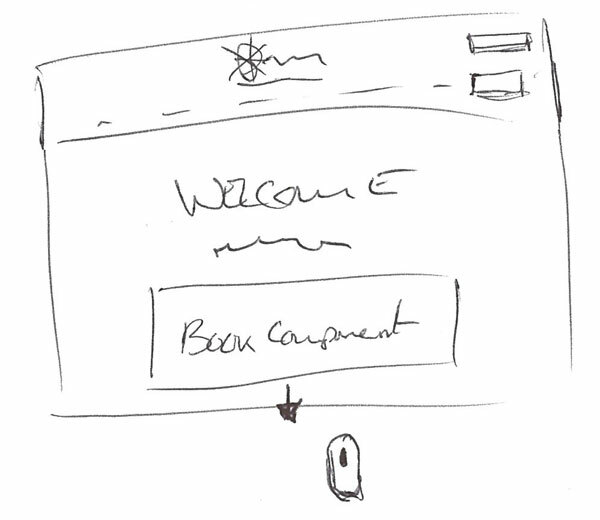 The wireframes are then used as the skeleton to design the website around. 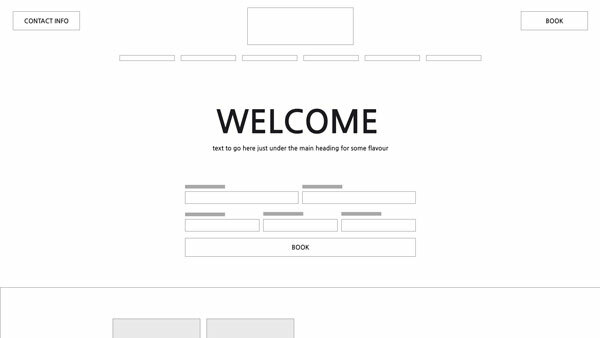 Homepage landing section design based on earlier prototype wireframes. Once the design had been approved and any changes made the next stage was to develop the design into a functional website. We build websites on a content management system, giving our clients the ability to change the text and images throughout the website. 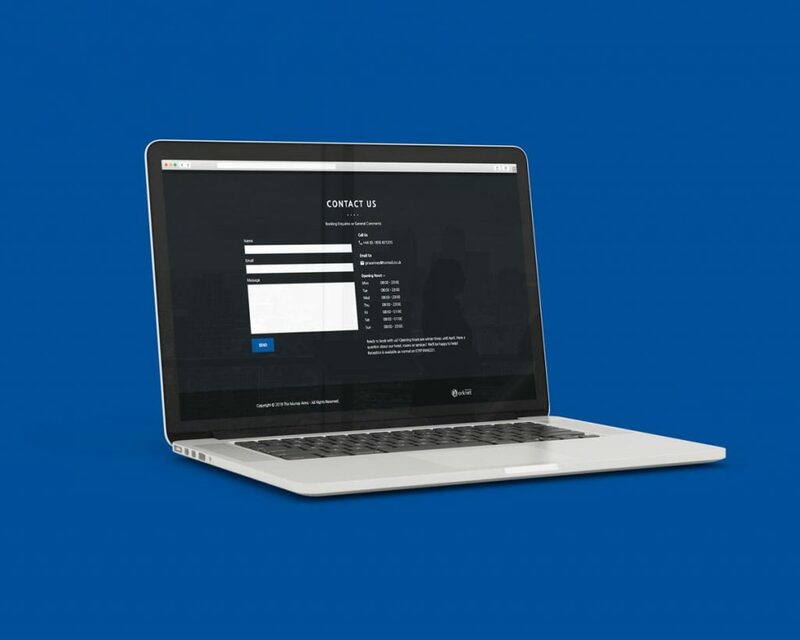 We created several custom sections which are accessible to edit via the admin login page. 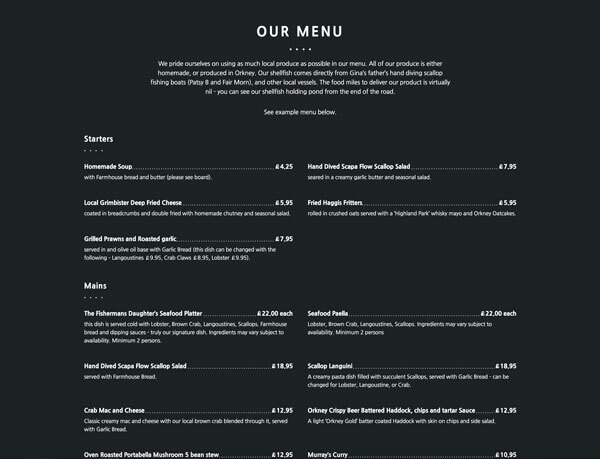 One of the sections we created was for the restaurant menu. 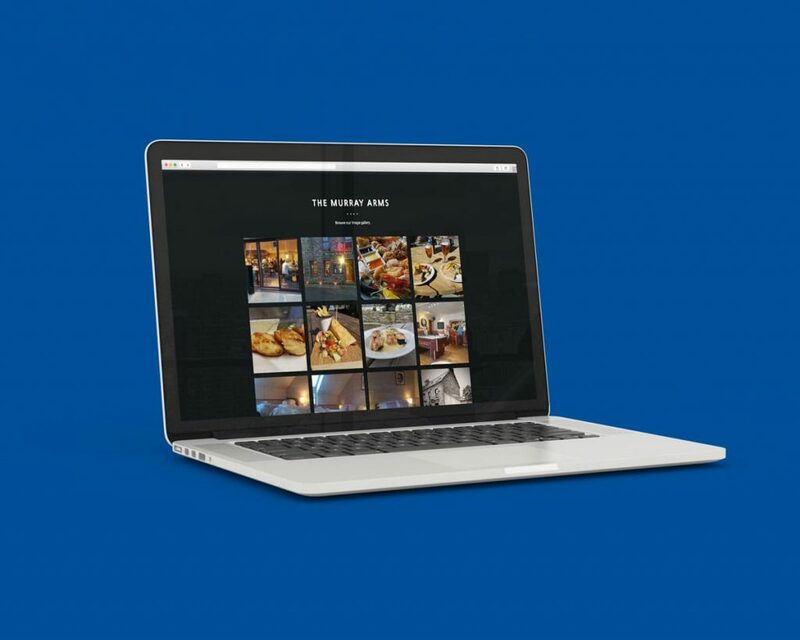 It offers an easy to use template where individual dishes can be added to the menu and allow for a full menu to be built and displayed on the website matching the style. Restaurant menu created from custom menu builder. 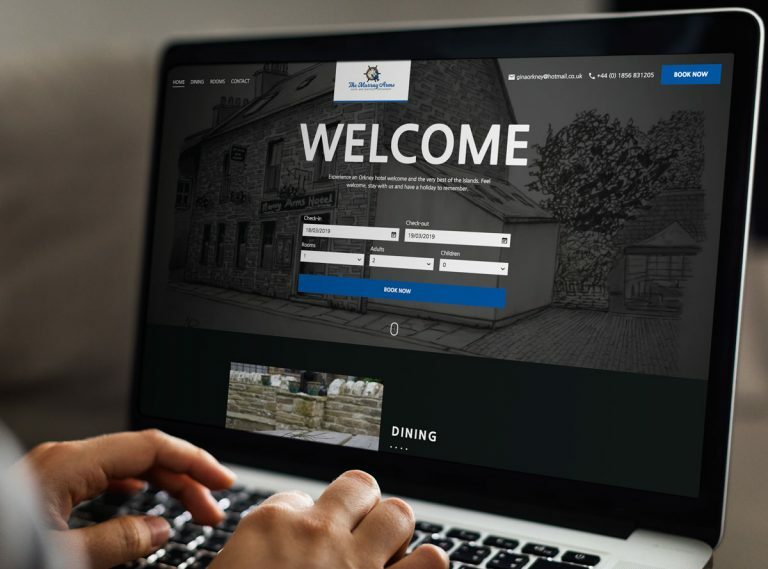 Another service we provided for Gina was the consolidation of her domain names for The Murray Arms Hotel as well as a few others. A number of the domain names they have used in the past were on different accounts, pointing to different versions of their website. 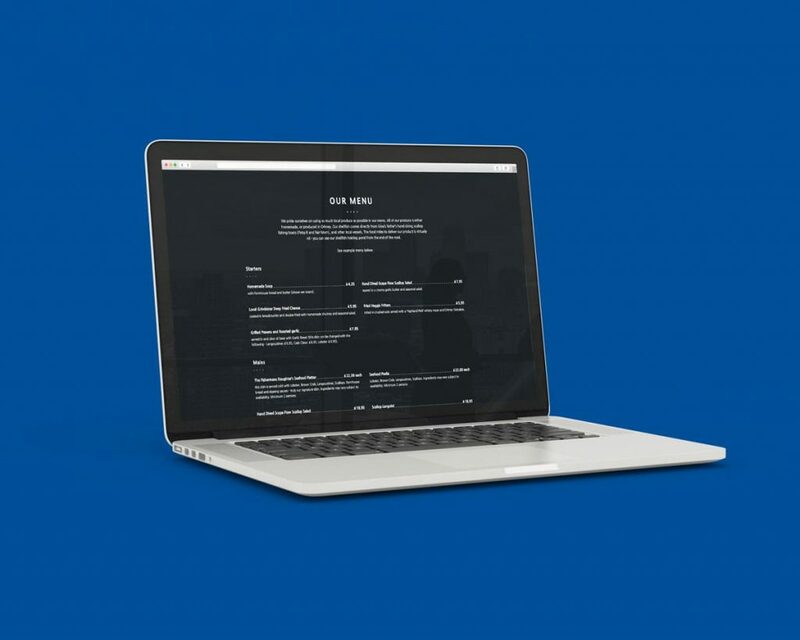 We took all of the domain names and transferred them to our domain account and, once the website was ready to be launched, pointed all the domain names to the new website.